We would love to discuss any requirement you might have. With a wide and varied customer base encompassing many different agricultural sectors, Cowcare has a solution for all your needs. 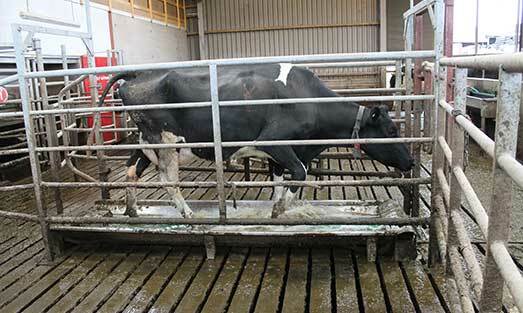 With the widest range of Automated Footbaths on the market, Cowcare Systems are leading the way in preventative hoof care. To complement this range we have a selection of Foot-trimming crushes and consumables available. 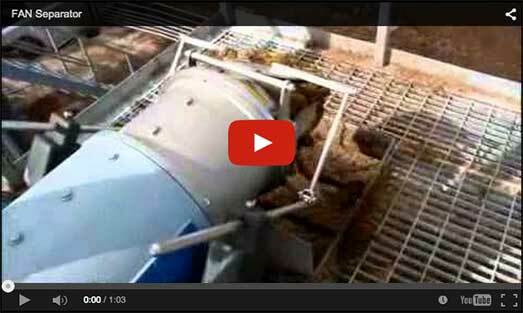 For almost 20 years, Cowcare Slurry Scrapers have been the first choice for animal welfare & comfort. A range of Screw press separators & slurry pumping equipment makes Cowcare an ideal partner for Green Bedding solutions. 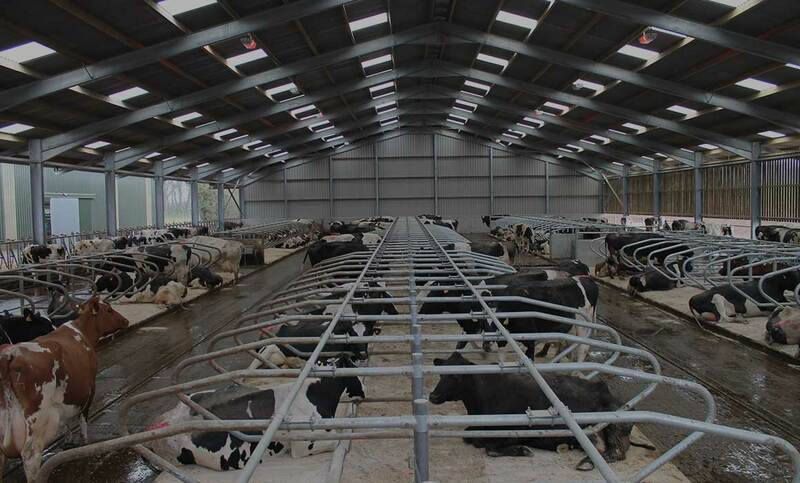 With state of the art Lighting and effective ventilation systems including the supply of cubicle and mattresses, Cowcare can offer complete housing solutions keeping you ahead of technology. 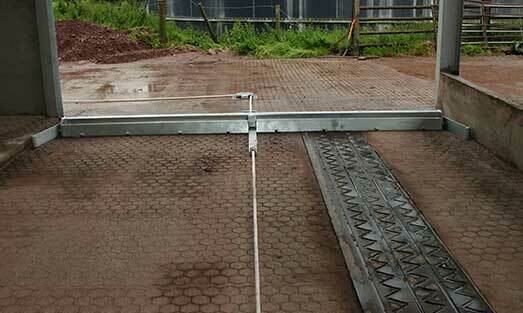 Our range of backing gates helps to minimise stress for both operator and animal. Reducing milking times has never been so achievable. 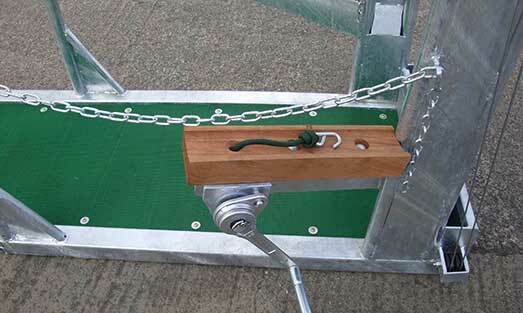 We have a solution for every budget including scraper mounted gate options. Loader mounted Yard Scrapers and Silage Pushers, Dairy cow Clipping Crush… can’t find what you’re looking for? Just call us. We have a wide selection of videos covering our products and services. We hope that you find them both useful and interesting. “Service and professionalism are paramount. We have been fortunate to work with great customers and we are truly grateful for the comments we have received. A small selection are shown below. 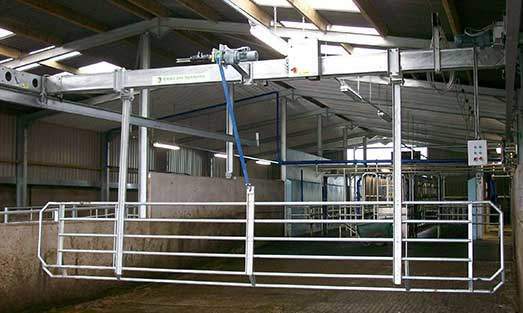 We first had dealings with Cowcare back in 2008 when we installed scrapers and lights. Needless to say they were the obvious choice in 2015 when we doubled our herd size and cow accommodation. We now have 10 passages of scrapers, 2 Auto-Flush Walkway footbaths and lighting throughout. Very Pleased. 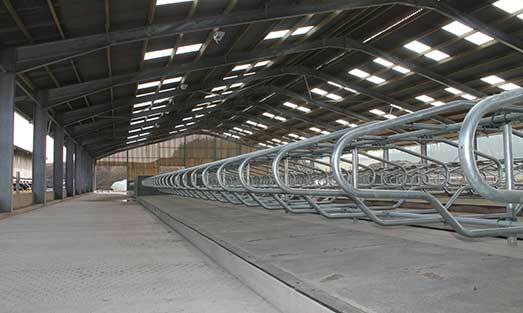 When we decided to install our new 40 point rotary we needed a backing gate able to span over 15m. Cowcare rose to the challenge. What a fantastic piece of engineering! Simple, Effective and most importantly Reliable. After a life time of tensioning chains on our old chain systems, it’s a dream come true having a scraper system that’s virtually maintenance free. Who would have thought that the correct lighting system would be so important? Since installing our new system we have had a dramatic reduction in fertility issues within the herd and the bonus of more milk in the tank. A Win Win situation!